Hurrah! It’s April which means flowers and birdsong and springtime! 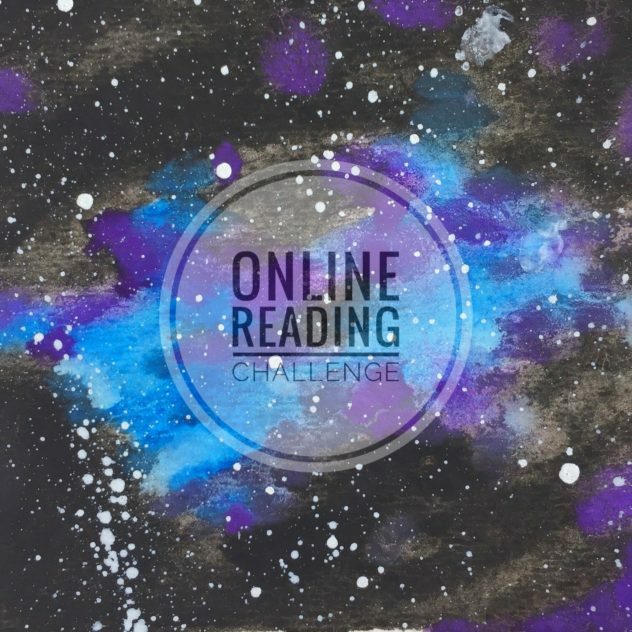 And, it means it’s time for the next installment of the Online Reading Challenge! 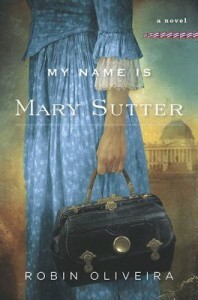 This month we’re traveling to the 1800s! “Whoa!” I can hear you say. “1800s?! Isn’t that kind of a broad time period?! Like, everything happened in the 1800s!” OK, not everything happened in the 1800s, but I admit, a lot did happen. Which just means you have even more great books (and movies) to choose from. To make it a little easier, I’ve divided some suggestions by event/era. If Jane Austen isn’t your thing (which I can’t even fathom), I highly recommend the Master and Commander series by Patrick O’Brian. Set in the world of tall ships, when the British Navy ruled supreme, this is a series (20 volumes!) full of adventure, intrigue, heartbreak and humor. Highly recommended. Civil War. 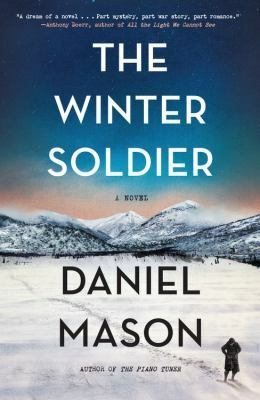 There are a lot of books set during the Civil War and for good reason. It’s a time that defined the American character in many ways and it was a sharp divide between the past and the future. Look for authors Jeff and Michael Shaara and Shelby Foote. 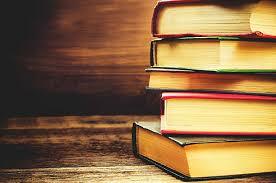 Or go classic with Gone with the Wind by Margaret Mitchell or Red Badge of Courage by Stephen Crane. Another excellent option is Cold Mountain by Charles Frazier. Victorian. Ah, so many books. Lots and lots of mysteries in this category including Sherlock Holmes. I really liked the mysteries by Deanna Raybourn and Tasha Alexander – strong women characters and charming settings. Light and fun. Some random recommendations include Remarkable Creatures by Tracy Chevalier about the discovery of fossils by ordinary women, Little Women by Louisa May Alcott and Age of Innocence by Edith Wharton. You’ll notice that there aren’t any titles about the “Wild West” – we’ll be reading about Westward Expansion in a few months, so I’m keeping those titles for that time period. I’m going to read The Essex Serpent by Sarah Perry about a young widow who moves from London to the country and finds herself drawn into a mystery. Sounds intriguing! That’s just the tip of the iceberg – be sure to stop by one of our Davenport locations for displays with lots more titles to consider. And don’t forget to tell us what you pick! Well folks, it is that time of year again when our favorite shows wrap up for the summer leaving us lost and alone until September. I’ve already started to think about what I’ll be watching while I wait for my besties to come back on. There is always the option to get caught up on the shows I have fallen behind on, or I could even start a new series. But what I really want is a sense of accomplishment this summer. So I am going to do something a little out of the ordinary and make it a Miniseries Summer. The great thing about a miniseries is that it has an end and you know that going in to it. We all have those horrible memories of the show that was canceled too soon and left us devastated and confused. A miniseries guarantees a great story, thought out plot, and it won’t drag on for years and years or end too early. You also won’t have to hunt around the library catalog to find out where all the seasons are! Here is my list of of new miniseries I want to watch this summer along with some of the library’s other new miniseries titles. Childhood’s End: Aliens just don’t ever get old. Hollywood keeps on making stories about what it would be like if aliens landed on planet Earth, and we keep watching them. Childhood’s End is the story of peaceful aliens that have come to Earth. Yep, you read that right. Usually it is death and destruction or abduction when aliens land, but these aliens are nice. Well…at least we think so. In fact these aliens are so great, they have taken over the planet and turned it into an Utopian society. Decades later the people of Earth start to wonder if everything really is as it seems. Spoils of Babylon: The title alone was enough for me to be interested, and then I saw Toby McGuire on the cover and was pretty much sold. But there is actually a little more to it. This miniseries is in comedy for a reason. It is a spoof on the traditional TV epic miniseries (think Thornbirds as it doesn’t get anymore epic than that). The story is of the Morehouse family who has made a fortune in the oil business. Rags to riches, forbidden love, battlefields, boarding houses, and power are just a few of things in store. The Lizzie Borden Chronicles: In 1892 a Sunday school teacher was accused of killing her father and stepmother and later acquitted. The made for TV movie Lizzie Borden Took an Axe tells a fictionalized story of the murder and trial. The network decided to keep going with the story and created a miniseries that cover the events that happened after the trial. Sounds interesting, plus the cover is an image of Christina Ricci holding a bloody ax. I know Christina can definitely do creepy, so I can’t wait to check it out. Mercy Street: American history will get me every time. In this dramatization we are taken to Alexandria, VA in 1862 where the war is just a blink away. Union soldiers have taken over the town and converted a luxury hotel into an army hospital. Nurses from opposing sides are forced to work together in what has become a melting pot for the Civil War. More than any other scholar, Eric Foner has influenced our understanding of America’s history. 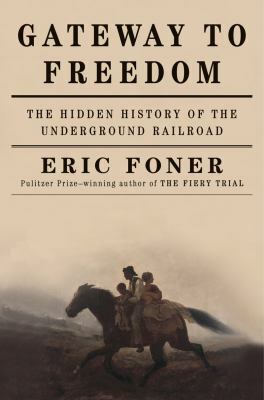 Now, making brilliant use of extraordinary evidence, the Pulitzer Prize-winning historian once again reconfigures the national saga of American slavery and freedom in Gateway to Freedom: the Hidden History of the Underground Railroad. A deeply entrenched institution, slavery lived on legally and commercially even in the northern states that had abolished it after the American Revolution. Slaves could be found in the streets of New York well after abolition, traveling with owners doing business with the city’s major banks, merchants, and manufacturers. New York was also home to the North’s largest free black community, making it a magnet for fugitive slaves seeking refuge. Slave catchers and gangs of kidnappers roamed the city, seizing free blacks, often children, and sending them south to slavery. To protect fugitives and fight kidnappings, the city’s free blacks worked with white abolitionists to organize the New York Vigilance Committee in 1835. In the 1840s vigilance committees proliferated throughout the North and began collaborating to dispatch fugitive slaves from the upper South, Washington, and Baltimore, through Philadelphia and New York, to Albany, Syracuse, and Canada. These networks of antislavery resistance, centered on New York City, became known as the underground-railroad. Forced to operate in secrecy by hostile laws, courts, and politicians, the city’s underground-railroad agents helped more than 3,000 fugitive slaves reach freedom between 1830 and 1860. Until now, their stories have remained largely unknown, their significance little understood. 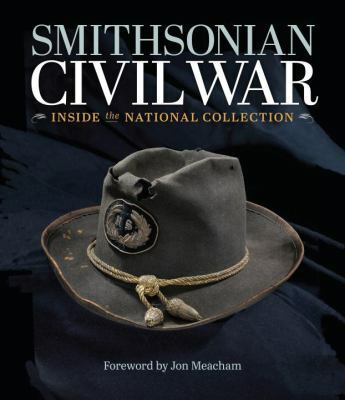 Smithsonian Civil War – Inside the National Collection is a lavishly illustrated coffee-table book featuring 150 entries in honor of the 150th anniversary of the Civil War. From among tens of thousands of Civil War objects in the Smithsonian’s collections, curators handpicked 550 items and wrote a unique narrative that begins before the war through the Reconstruction period. 2011 marks the beginning of the Sesquicentennial of the American Civil War. 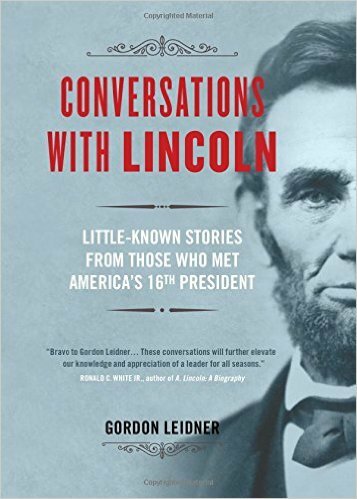 Even though it is 150 years in the past, it remains the pivotal, defining event in American history, an event that people come back to time and again. Alistair Cooke once said that to understand America, you had to study the Civil War. While we’ve always had a lot of books about this popular subject, the Sesquicentennial has spurred the publication of many more. Here’s a selection of some of the newest. Discovering the Civil War from the National Archives. Photographs, reproductions of handwritten records and personal stories. 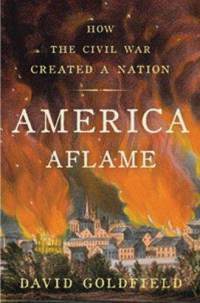 America Aflame: How the Civil War Created a Nation by David Goldfield. A sweeping history of America from the 1830s through Reconstruction. The Union War by Gary Gallagher. Why we fought the Civil War, from the Northern perspective. The Civil War: the First Year Told by Those Who Lived It. Drawn from letters, diaries, speeches, articles and memoirs creates a firsthand accounting of the war. 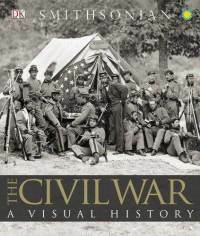 The Civil War: a Visual History by the Smithsonian Institute. This coffee-table worthy book is packed with photographs and maps drawn from the Smithsonian’s extensive collection of artifacts.